Which is the Gemstone of Courage and Removal of Fear? 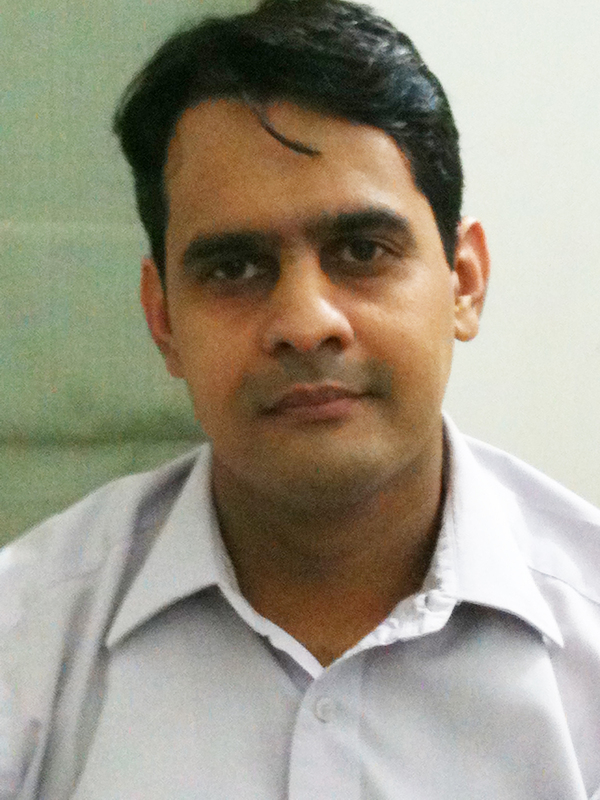 Since centuries man’s quest for improvement of life in various sectors has been eternal. Whether it is improvement in social status, financial status, better health it is a basic human tendency to constantly seek change a positive change. People with higher ideals also seek change albeit a spiritual one. They are looking for a better quality of meditation, better level of spiritual realization, higher and deeper spiritual insights etc. A particular segment of people amongst us, are constantly nervous, fearful, and anxious. They are constantly under the pressure of being judged or criticized or care too much about the opinion of others. Some are afraid of falling ill, other of getting hurt, some afraid of falling ill and others of multiple fears. Such people many times miss many opportunities life serves them just because they are too fearful and decide its better to stay in the background rather than being criticized or being made fun of. Because of this attitude they miss several life experiences or one can say that their quality of life is severely restricted. Their life is a compromise and is taken over just by fear and anxiety. What is the way ahead for them? Is there a way that can take them out of this so called imaginary constructed prison? Can gem therapy help in such cases of emotional complexes and give a higher life experience index? 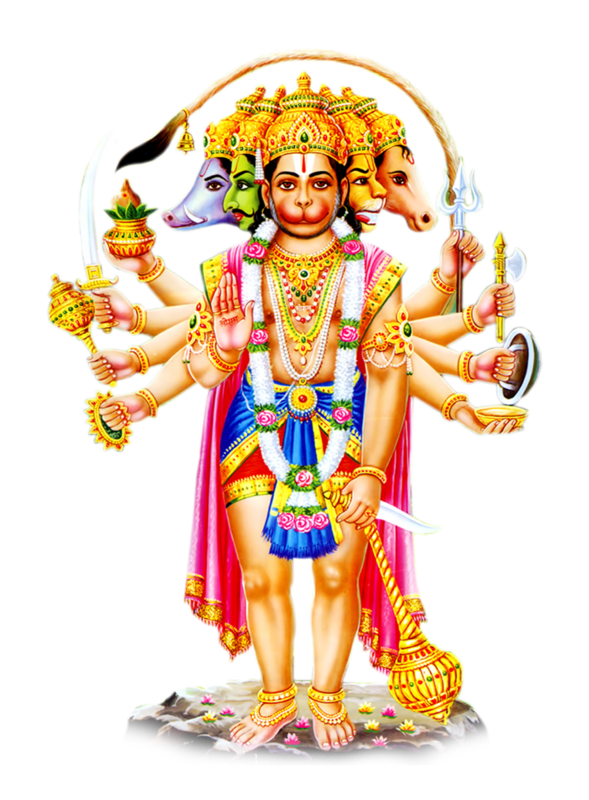 In Vedic Astrology the planet Mars has been accorded the status of the Commander of the Army of the Gods. This is because the essential character of Mars is that of a dynamic action oriented leader that fights for truth with courage and vitality with no fear. The word here to concentrate on is “No Fear”. Mars is young, energetic, dynamic and full of heroism and that is the precise reason that you shall see that heroic figures in action oriented careers like army, navy, sports and other competitive activities have a power Mars placement in their horoscope. Almost all famous military generals have had a powerful Mars placement in their birth chart. 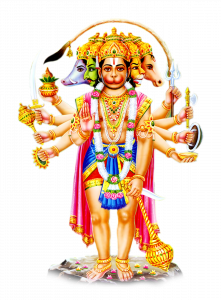 In Hinduism the heroic Gods of Wars famous for Valorous deeds like Lord Kartikeya and Sri Hanuman Ji are represented by Mars energy. The Same Mars energy is ingrained in the Gem of Mars-the Red Coral and Red Coral is the Gem of courage and Removes Fear & Anxiety. The red colour represents the blood which in turn represents the basic vitality and life force of nature. The red coral has a powerful effect on the circulatory system of the body. Wearing a Red coral gives a sense of purpose, grounding, focus, courage and initiative to the wearer. It gives a clear mind and removes unnecessary blocks and obstacles. It makes the wearer focus on the task on hand rather than wither away energies on imaginary fears. It gives hopes and strength to the heart that nothing is impossible. A thorough analysis of the position Mars should be made in the horoscope and the Red Coral should be worn only after an expert recommendation. The glorious Gem therapy of India has definitive answers to life problems rather than some wishy washy psychological new age mantras etc provided you are at the right place with the right diagnosis and the right tools. Comments There are only a few Gems that are classified as exceptional and this fine Red Coral from the Japan Sea is one Such Gemstone. Facetted as a fine domed cabochon the top surface is highly polished domed top that brings the fine ruddy red that this typical of the Japanese Coral Shine through. At 7.66 carats solid carat weight this blemish free coral all natural Red Coral certified by Raman Spectroscopy is free from any of the flaws as described in the sacred texts making it a top quality Jyotish Gemstone that that deliver top results only true Jyotish Gemstones are capable of delivering. Set in an antique Tibetan Dharma Wheel Design in 22 K Gold the high caratage Yellow of Gold contrasts with the rich Red of the coral to make a regal Talisman. A Yet another Gemstoneuniverse special-As Always. A Gem is for a Gem-You are one. Do all real Gems have flaws? Why or Why Not? 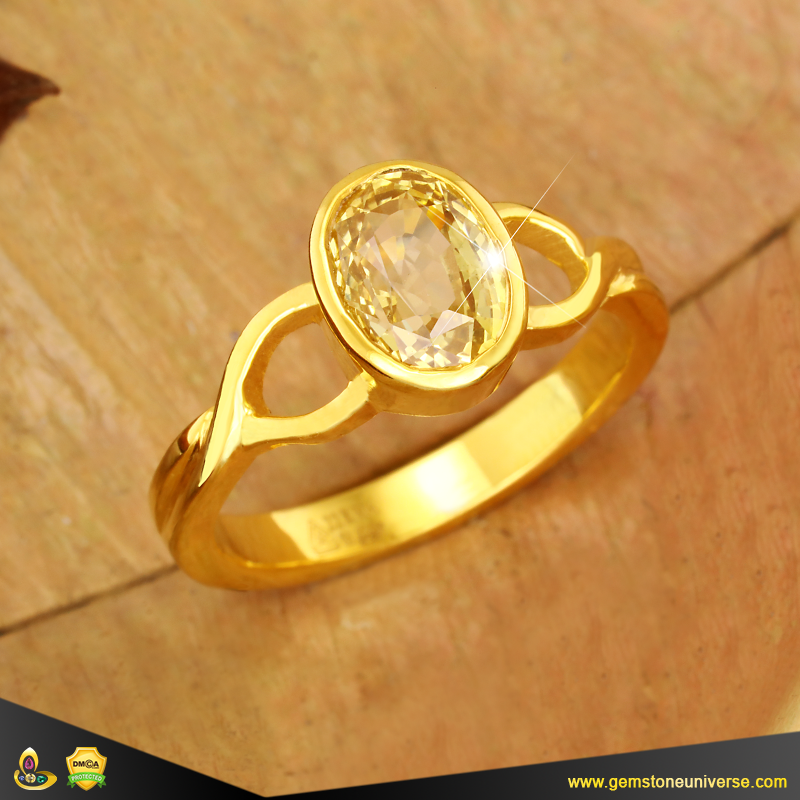 Flawless Yellow Sapphire Jyotish Gemstone Ring from the Gemstoneuniverse collection of fine Jyotish Gemstones. Flaws are different from Inclusions. Inclusions in a real & untreated Gemstone helps a Gem professional identify & conclusively specify the gem family. Flaws are different from Inclusions. Inclusions in a real and untreated Gemstone helps a Gem professional or a Gemologist identify and conclusively specify the gem/ mineral family and that the Gem was made in the lap of Mother Nature and exposed to the natural environment over many years rather than synthesized in a Lab. All Gem families have characteristic inclusions/ tell tale signs that help in Gem identification and classification. It’s beyond the scope of this platform to explain inclusions for each Gem family but as an example take Emerald for instance. It is always an included stone with presence of Jardines/ Gardens. 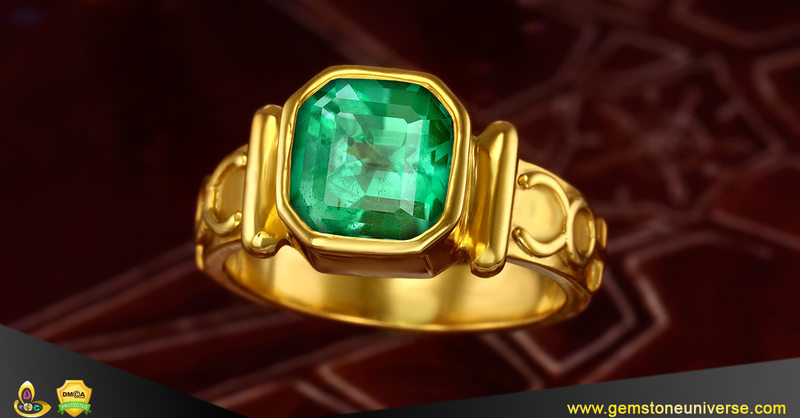 These conclusively help a Gem professional identify that the Emerald is real and natural. An Ultra clear Emerald will immediately raise a doubt in a professionals mind that the Gem has been treated to enhance clarity. That being said the less inclusions the better the stone and that raises the quality which in turn is directly proportional to price. There are many kinds of flaws. For example such color zoning or double colour in a single gem. These should be avoided by those looking at quality. 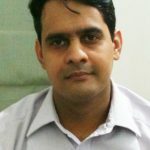 Also certain types of Astrological flaws have been described in numerous ancient texts that have to be absolutely avoided in Jyotish Gemstones as they lead to bad results. This requires deep knowledge and several years of practice. An example of Astrological flaws to be avoided is given here. A Gem professional would be easily able to identify the difference between a flaw and an inclusion. 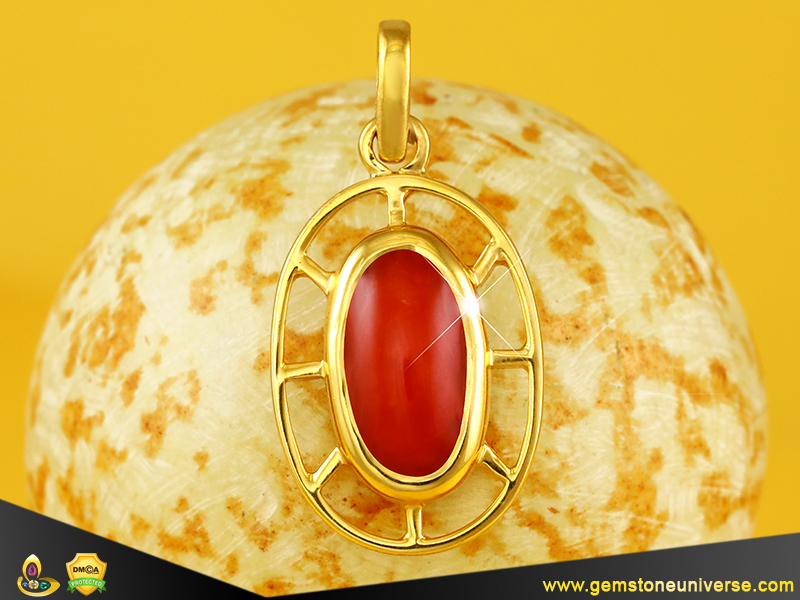 Inclusions are like birth marks that certify that is Gem is natural and untreated. Comments An absolutely gorgeous Yellow Sapphire Talisman from the Gemstoneuniverse collection of fine Jyotish Gemstones. 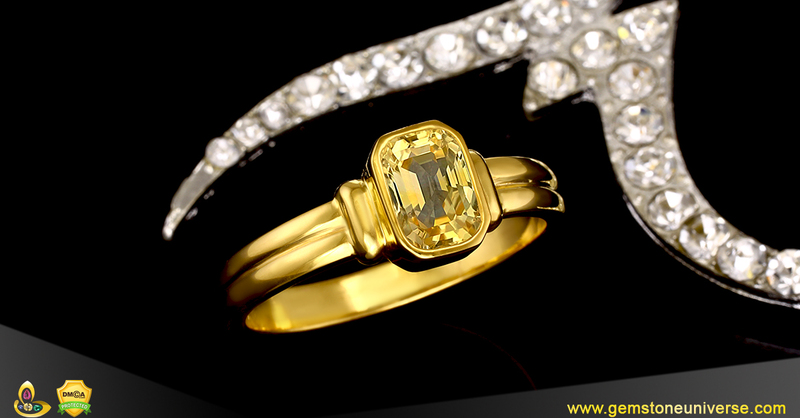 The centre Gemstone is a fine unheated Yellow Sapphire from the famed Ratnapura mines of Ceylon. The colour is a top notch sacred shade of Golden Canary Yellow that is distributed evenly all over the Gemstone. Purity of colour and even distribution sets apart this Gemstone and puts it in top league. The cut is brilliant and symmetrical and facetted into a uniform oval to maximize the light movement. It is rare Gems like this chosen carefully by experts and free from any flaws as described in the classical texts that deliver powerful cherished results. How do I train myself in identifying pure gem stones? -Take a basic course on Gemology: The GIA course on Colored Gemstone essentials would be a great start. You shall be able to know chemistry, physical properties, crystal structure, and peculiarities about a lot of Gemstones. You shall also learn about inclusions- Tell tale signs characteristic of Each Gemstone that shall help you in visual identification. This will also enable you to use basic Gemological instruments such as a 10x loupe, polariscope, Chelsea filter, refractometer etc. -Read/ Subscribe to good Gemstone websites/Blogs that publish quality information periodically. The key is to contemplate on one subject at a time rather than all information together. It is important to understand the 4c’s of cut, colour, clarity and carat weight almost on a Regular basis. I suggest you browse the Gemstoneuniverse Blog and read the Gemologist’s notes for shipped out pieces. It is a huge database built over 2 decades and you have the advantage of evaluating the 4c’s with pictures and videos. -Read classic Books such as Ruby and Sapphire by Richard Hughes and Secrets of the Gem Trade by Richard Wise. For Emeralds try to get hold of Ron Ringsrud Book. Most importantly work with a reputable Jeweller, Gemstone Buying/ Trading House or a reputed Gemologist who works with Gemstones on a daily basis. This will be the most invaluable part of your training as daily you will practice and handle several samples. There is no better education and training than this and no amount of education can be a substitute of this practical training. Comments Ever Seen a More beautiful Blue Sapphire with such immense Lustre? Well, This is what Jyotish Gemstones are all about and this is what sets them apart to deliver the results of the planets. Beautifully facetted like a cushion this unheated Blue Sapphire is the Blessings of the famed Ratnapura Mines of Sri Lanka. 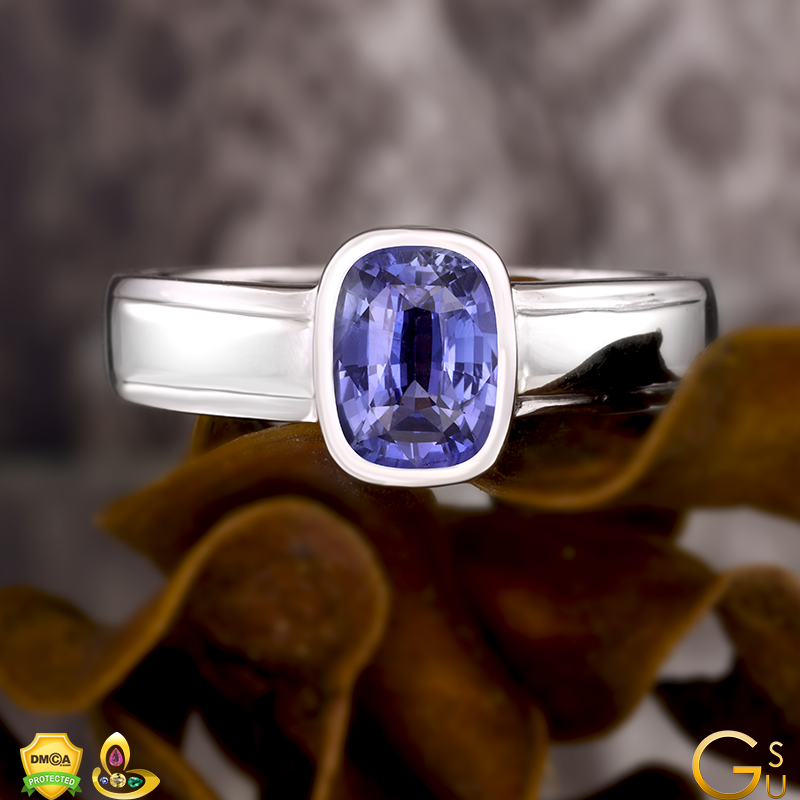 Very close to the cornflower Blue Shade the hue, tone and Saturation is the perfect melee that give grace and exception to this Gemstone. Super lustre as is fire springing out of the Gem is another astonishing part of this Brilliant Blue Sapphire. Free from any flaws as listed in the sacred texts it is Jyotish Gemstones like this that bless an individual with exceptional Results. The Saturn Symbols on the ring Shank give extra powers to this Saturn Ring. Will American Diamonds have any Astrological Impact in my piece of Jewelry? Every body loves Diamonds because they are bright, shiny and have heritage and history. 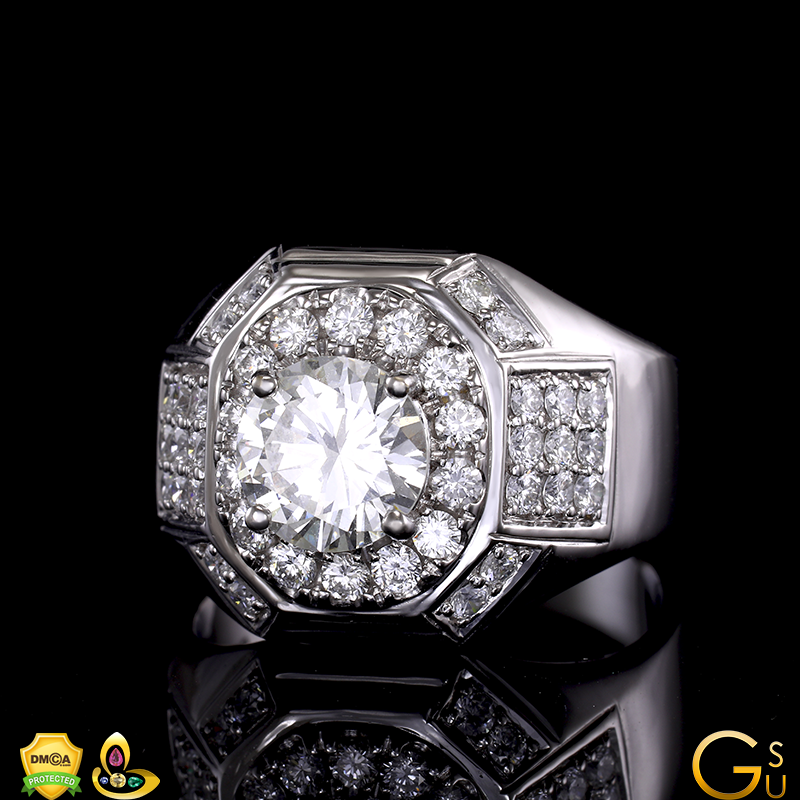 Any piece of Jewelry that contains Diamonds makes a statement and impact due to the luster and the shine of Diamonds. 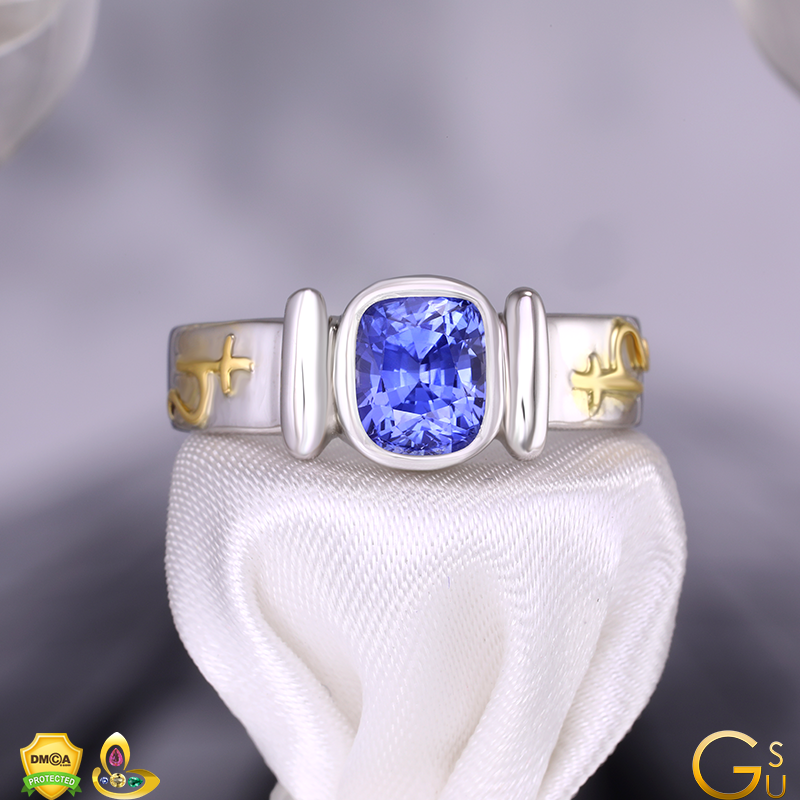 Many Patrons sometime want to surround their chosen Gemstone with Diamonds to create a classy and a custom piece but is it astrologically advisable?. Many patrons also have valid questions like will Diamond cause any conflict with Ruby etc. Now if you are using real Diamonds in your custom Jewelry piece( ring/ Pendant) then it will definitely have impact of Venus and then in that case the Venus energy will not be compatible with the energies of Sun( Ruby), Jupiter( Yellow Sapphire), Moon( Real Pearl). Such a ring will create problems as far as Planetary Gemology is concerned unless it has been specifically recommended by an expert. However if you use American Diamonds, Diamond Simulants, Moissanite etc just for design purpose or adding style, drama or beauty to your custom made ring you have nothing to worry. These variants and American Diamonds have no astrological impact and can be mixed matched with any of the Gemstones. 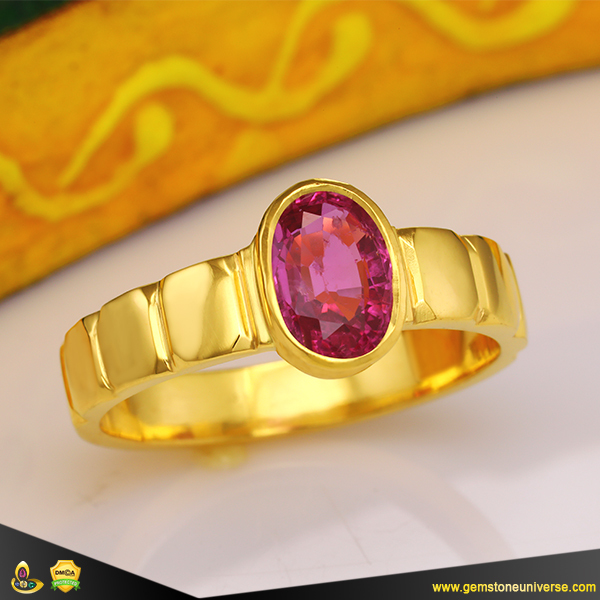 In such a case only your primary gemstone will give astrological power and impact. So don’t wait and create your bling with your personalized style statement and signature design that speaks of your style and personality. We have created several stunning pieces for our patrons using same approach with delightful results and you can view the designs on our Facebook page here and also on Blog here itself. Selected Rings, Pendants and Talismans made available to Gemstoneuniverse.com patrons in December 2017. Comments Featured today is an exceptional, top of the line Amethyst set in a silver pendant surrounded by American Diamonds. Violet is the Pantone color of the year 2018 and this blessed Gemstone has been endowed with the finest deep Siberian velvet by mother earth. 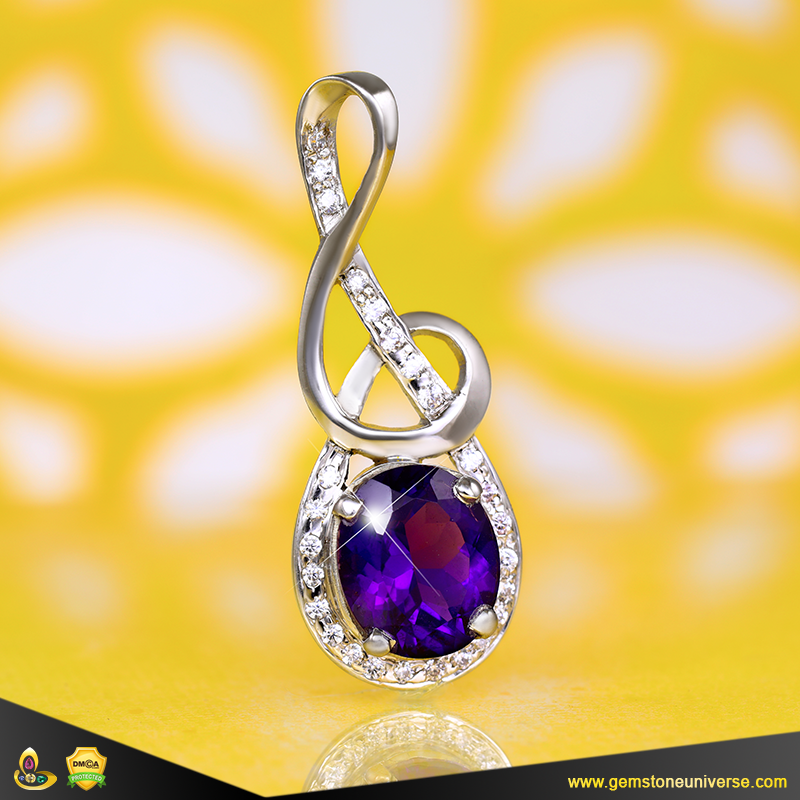 Violet is the colour of energy, prosperity and regality as per the ancient orient. The rich velvet contrasts very well with the burnished silver and the halo of American Diamonds add to the drama to make a stellar piece of Planetary Jewellery. How many millionaires wear Gemstones? Do successful people wear Gemstones? If you are looking for an exact number that will be very difficult as nobody compiles this data statistically. If your intent is asking do financially successful people wear Gemstones? Then the answer is a resounding yes. Some people use Gemstones as they are auspicious or lucky for them, others such as Angelina Jolie flaunt them as a style/ fashion statement and People like Sylvester Stallone and Arnold Schwarzenegger wear them as an extension of their personality. Around 65% of Indian Cabinet Ministers wear Gemstones. Industrialists, Celebrated Artists, Film stars like Amitabh Bachchan and seasoned career professionals wear Gemstones. Please click the link below to read about several millionaires who leverage the power of Astrology and Jyotish Gemstones to raise their game to the next level and be successful. Comments Featured today is an exceptionally beautiful and liberating Emerald. Exceptionally faceted like an Octagon this Emerald has fine rich colour that is the characteristic colour of emeralds with a Colombian Origin. 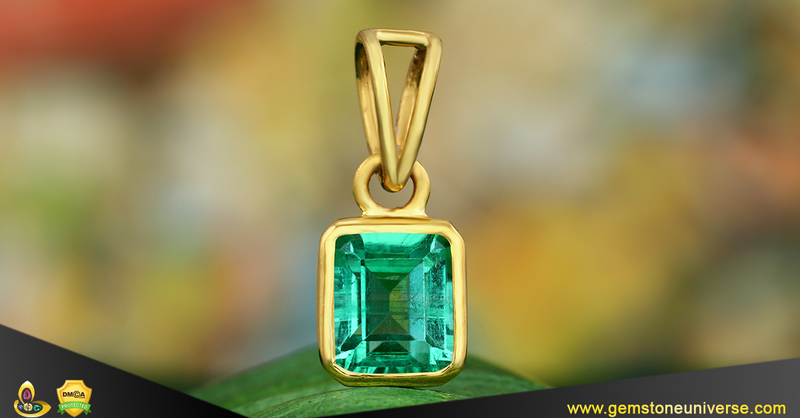 Even though Emerald is always an included Gemstones with the presence of Jardines this fine Emerald has been blessed with exceptional clarity that is most desirous in a Jyotish Gemstone. Free from any flaws listed in the sacred texts this exceptionally pure (Sattvik) Emerald is a true Jyotish Gemstone that shall deliver impeccably powerful results that only true Jyotish Gemstones can deliver. Set in high caratage 22K gold the rich green contrasts well to the opulent burnished Gold. The Sacred Symbols of Mercury on the ring shank add to the power of this exceptional Astrological ring that shall harness the best powers of Mercury-Wealth, Intelligence, Communication and Finance.